Here at The Athletic Edge, we understand that. It’s why we put such care into working with each of our customers to ensure that their training rooms, locker areas and general facilities not only meet their specific needs, but look great too. Our custom products tell a story—your story. As part of Pivotal Health Solutions, one of the largest manufacturers of beautifully designed and high-quality products for athletic trainers, physical therapists and other health care providers, our products go beyond the standard. 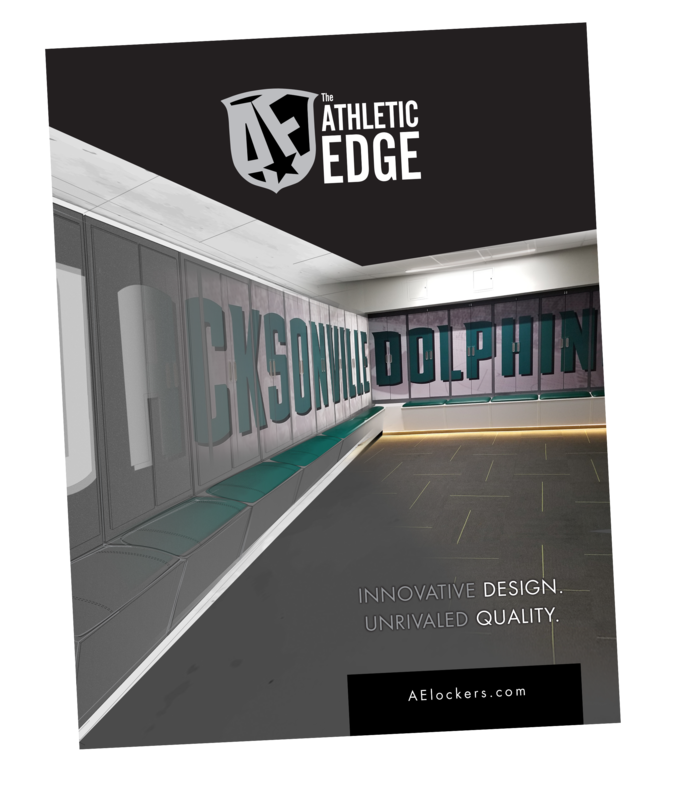 One of The Athletic Edge’s core competencies is a broad capability to draw on a variety of processes and materials to support our customers’ needs. The result is a feature-rich line of products including the uniquely designed, patent-pending Leg and Shoulder Therapy (LAST) table, our thoughtfully designed modular locker series, our industry-leading cold lasers and much more. We promise that each product meets our exacting standards in terms of durability, user-friendliness, patient comfort and brand-ability. Our products are built by skilled craftsmen and women in our Watertown, SD facility and in our second location in Springfield, OR. Today, The Athletic Edge stamp can be seen across the US, from professional teams to universities to high schools and more. We’re proud of that—and proud to partner with you to tell your story through high-quality, successfully branded and beautifully functional equipment and facilities. We have the EDGE. Do you?